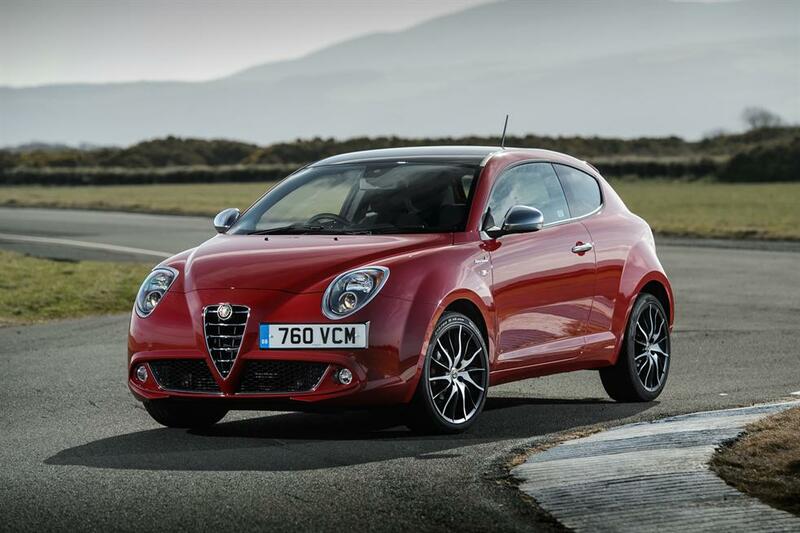 If you’re in the market for a premium supermini with that special wow factor then you’ll be thrilled to know that Alfa Romeo have distilled all their sports car knowhow into the small 3 door 2014 Alfa Romeo MiTo. Is it enough to rival the mighty mini? This second generation 2014 Alfa Romeo MiTo has been thoroughly revised from its predecessor through some lovely (though mostly subtle) repackaging, greater practicality and value plus a range of eco-friendly engines.